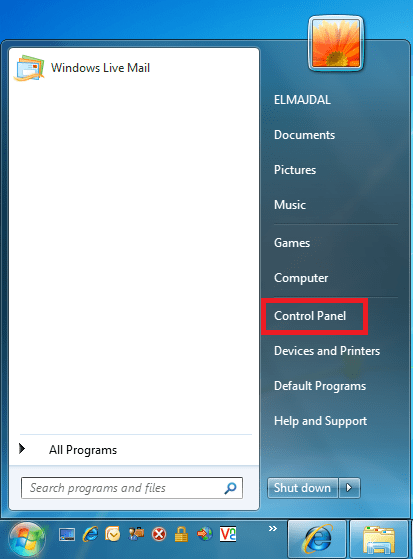 Enabling Telnet Client in Windows 7 | LKP. Vikaniova.Net Sonder "sharing is great!" 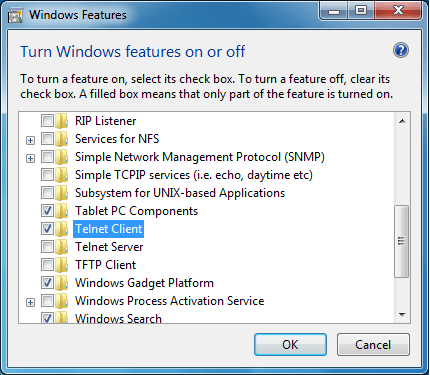 Telnet Client is used to connect to remote machine by using the Telnet protocol. 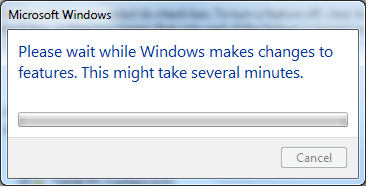 For example, I’m an old fashion IT guy, and I still like to configure Cisco Switches/Routers using telnet. 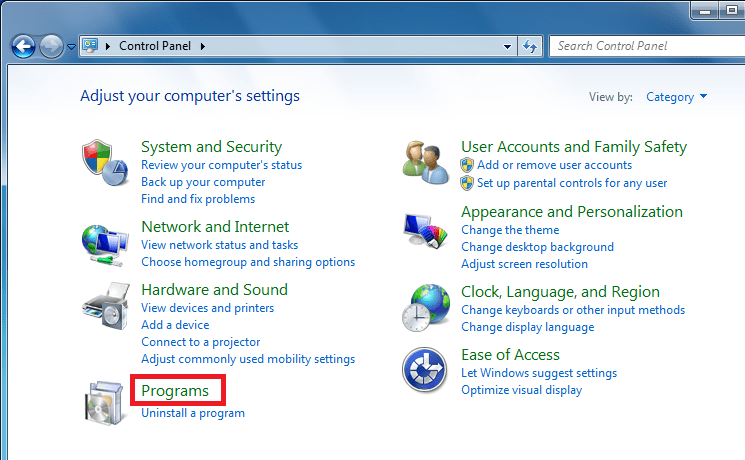 If you started to use Windows 7, you will notice that telnet is not enabled by default !! Don’t panic, it is just a matter of few clicks and telnet will be enabled again.